Discuss how I should crop the world for the next update, post bugs in the world which should be fixed (like corruped chunks, random floating objects, chunky borders etc.) or request biome changes. I'd like to know especially what Quontex and Roscuro think before I do this. ok bla, do i have to raise all the water around plaidania by hand or can some be done with mcedit/worldedit? Hey Bla, this is a request for next time you crop the map, likely at the 1.4.4 update (I guess). Half of my stronghold ended up being in 1.7 generated territory so I have no end portal. You seemed ok with cropping out some of the 1.7 ocean biome around the stronghold out. I'm not sure how the cropping process goes, whether you just draw a box around territory or if you need to know the exact x/z coordinates. So contact me about this when you get around to cropping the map. I crop by deleting chunks, the 16x16x256 pieces of blocks, so I need to know roughly where the stronghold is on the map. Then I can find it in MCEdit. It's been a month since the last discussion about the stronghold and I'm starting to feel like extending rail route 5 to mojikit stronghold and later to mt. olympus (maybe). The boundary between 1.7 and 1.8 generated territory is 544x (with the stronghold ending naturally at 598x) and the stronghold is in between -710z and -750z. I built an experimental slime farm on top of it, so you can crop it out if necessary. Anyways, I'm unsure as to if you are going to crop the entire region or just the part of the stronghold which is found under 1.7 territory. I'd like to know this as the most direct route from (Vrus) Aahrus to Mojikit Stronghold is directly over the stronghold and I'd hate to waste a ton of ores on a region you are going to crop. If necessary I'll head directly under the nearby jungle. Just mark the area you want cropped on the map. People, please post the corrupted chunks you've found. You say there are many at Desertopia. I need to know how extensive this is. You can mark them on the map but I'm also planning to make a map with a grid showing the chunks if that would make it any easier. Also post when you want them reverted to from a backup, if you want that. Then I'll revert to the closest date around or the closest date before, depending on what you want. Also I give no guarantee that I'll work on this at any moment. Especially when I don't know how big the problem is. If there are hundreds of corrupted chunks it'll be hard to dedicate a lot of time to all of them. 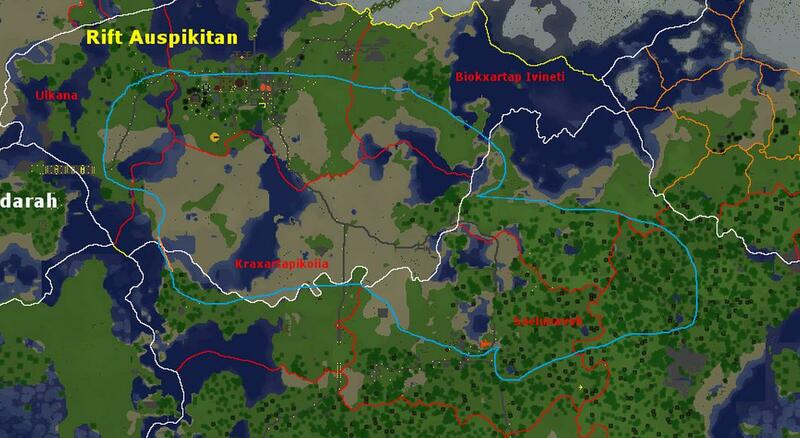 I'm also planning to make a map with a grid showing the chunks if that would make it any easier. Also post when you want them reverted to from a backup, if you want that. Yeah the chunk map would be very helpful. I think it does an auto backup once a day. Minecraft day or real life day? Once pr. day, but older backups many months back may not be available at that interval. i know that stuff i put in chests have a habit of dissapearing and stuff i build sometimes unbuilds itself but i'm not sure if it means a corrupted chunk. i can mark out the areas that this happens, but i don't know if its caused by corrupted chunk or something else. When is the last time you built some thing major? Maybe 1.4.6 fixed it. It's easy to test with torches (since they're easy to make). If they disappear later in certain places, the chunk is probably corrupted. when yqt tested the library chunks for corruption the torches did not dissapear but the cobblestone blocks he placed did. in addition the bridge built there afterwards did not dissapear, which might mean that corrupt chunks only will cause a rollback some of the times. Give me some credit will you. The cobblestone grid was my idea and I had also tested with torches and that didn't work. Still though, it was very odd that the torches didn't work because it's a pretty standard way of testing for corrupt chunks. Can I get all the water in here raised 1 block? I'll build a lock thing at the orange line. 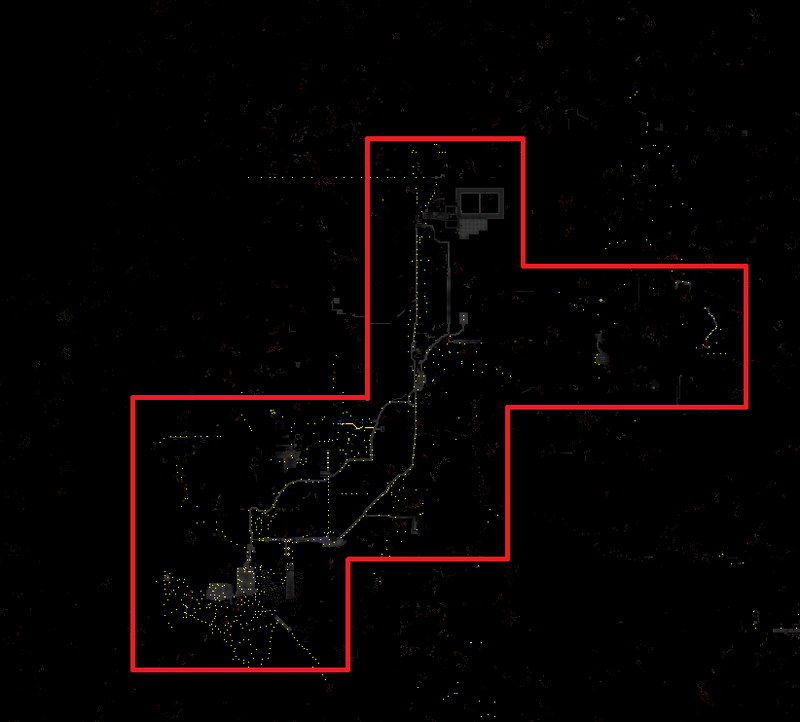 Yes, I will do that when the area it used to be has been explored, so I know where to place it. Where did it used to be? The northwest corner of that selection also needs to be explored a bit anyway. The first post of this thread has the picture of when it was moved. Oh. That reminds me Bla, I think you might have cropped out the spot where I built. A few crop(s) ago, the white part i circled was ice. than Bla changed it to plains for whatever reason. Now I request that the white box i drew to be turned to ice biomes. Area one and two can be changed but do not have to be. Matty needs to accept the donation. The line will be squigglified in that case. I changed it to plains because ice didn't fit that area, the ice biome was because of a seed change. I don't like the idea of making it ice again. Everything should be fine other than the fact I have no clue where the molten portal goes to in the nether. If there is anything that you want to keep outside of the red lines, let me know. If there is something near the red lines also let me know so I won't accidentally break something. Seems reasonable to me. Also when you crop, be aware that sometimes it doesn't delete all the chunks in a selection, especially if the selection is very large. Although for the nether, you can move the southwestern red lines a chunk or two towards the amazonis fort and the torches are just to try and eliminate spawning areas for ghasts and the less wide open space in that area, the less annoying ghasts will be for me. do you see the line of torches in the nether stretching from my base going left? can you include that. Is that the portal to the mining decentral or guodesia? Nonetheless, yeah I realized it was a portal after I made the red lines. There is a portal to the northwest somewhere of my amazonis base, but it doesn't go anywhere special. I don't think that grey platform to the west of my area is anything, so you can remove that. Don't worry about the mess of torches around my place, just crop as close as you're comfortable with. The pre-1.5 nether is only 884 chunks now. 884 chunks is roughly the amount loaded when you go forward in one direction for a minute or so. Finding quartz should be no problem. Bla will do it if it happens, I won't. The most recent map is, uhh, I have no idea what has even been explored kol. No way to judge whether the world needs cropping. There was that attempt by me to go more than 8km away (until you swiftly applied the admin authority bat, or rather it was yqt that applied it), but I don't know if that was cropped already. Fiah may have done a bit of explorinig, but other than that, I don't think there has been. 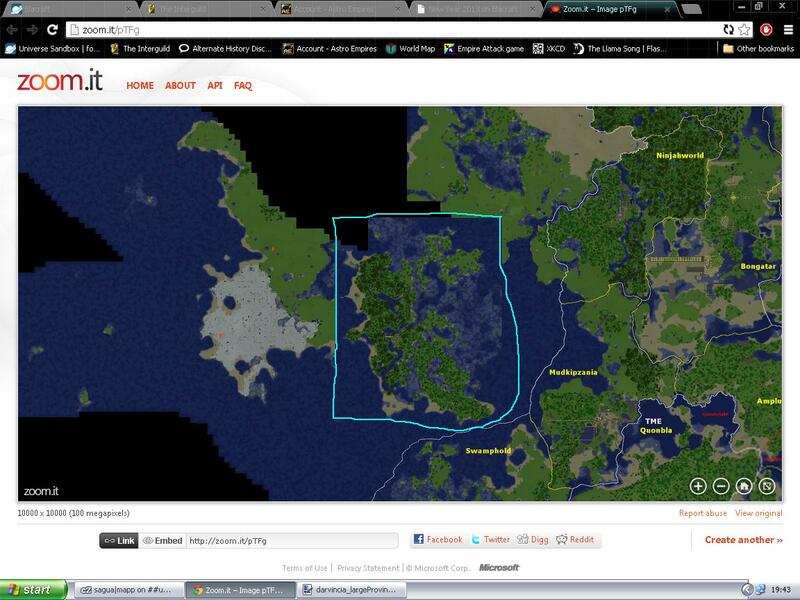 There may have to be some cropping of already explored but unused lands to get horses to spawn though. Why? We might have to crop somewhat in order to get horses to spawn. 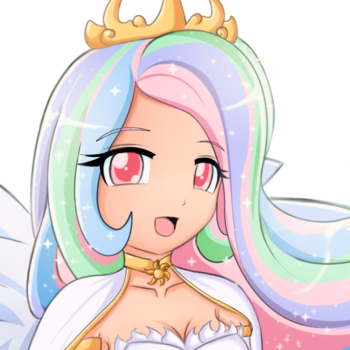 Someone did develop a plugin to get quartz into previously explored areas, so, someone might be able to find a way to reset the plains so that the horses can spawn. Alternatively, we can crop out portions of plains that are explored but undeveloped. Also, we have no idea if the terrain generation would change for all unexplored areas since they made small tweaks to the desert generation. Or it may just be isolated to deserts without affecting anything else. Where did Yqt get that horse that we saw in a screenshot though? The only real concern about this update is the terrain changes. How do we want to approach this?